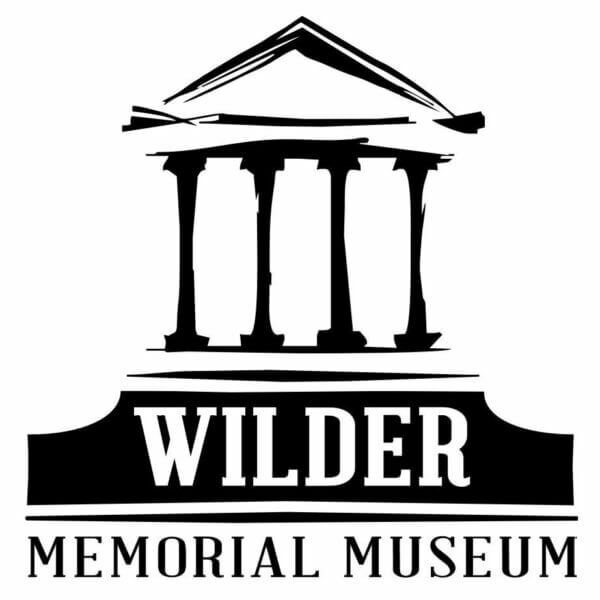 Take a step back in time as you tour the Wilder Memorial Museum, discover the extensive collections and fascinating exhibits. From an heirloom collection of over 800 dolls dating from the 1700’s, Military artifacts from as early as the Revolutionary War, and an impressive collection of Victorian furniture, Meissen and Dresden porcelain, Impressionist paintings many from Merwyn Eaton, and much, much more. There is something for everyone! Copyright © 2019 - Clayton County Development Group. | All Rights Reserved.Powered by Iroc Web Design Services.